Whether you live on Long Island or you're just visiting, there are tons of great restaurants to choose from. Luckily for you, there's no need to break the bank! We've compiled a list of Long Island's top-notch cheap eats, so you can enjoy a worry-free meal! Lazzat is a cozy, laid back, family-owned Indian and Pakistani restaurant where they take a warm and homey approach to Indian and Pakistani cuisine. Although this restaurant's entire idea originated from the meat-eating north, the menu offers a countless amount of meatless options to choose from. 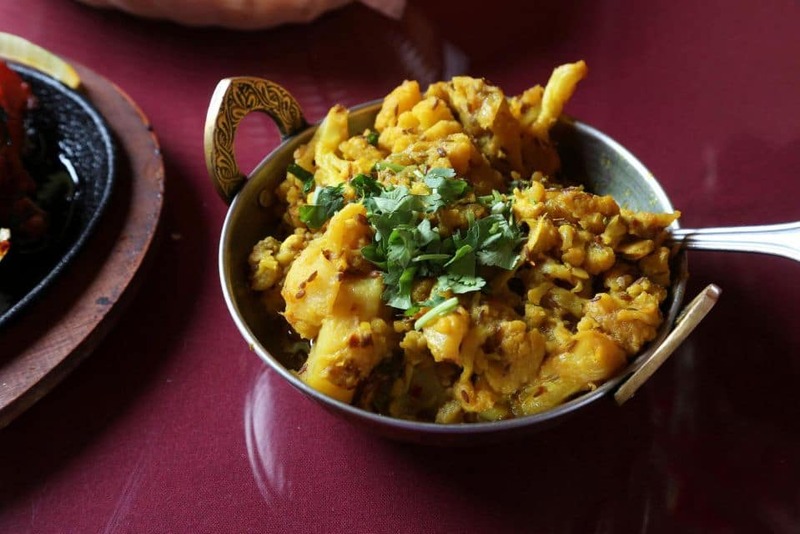 Aloo Gobhi, a spiced cauliflower stir-fry, is a great choice for vegetarians! The Gourmet Whaler in Cold Spring Harbor is a casual, homey place to eat, a great place to bring a friend to for a quick bite to eat. 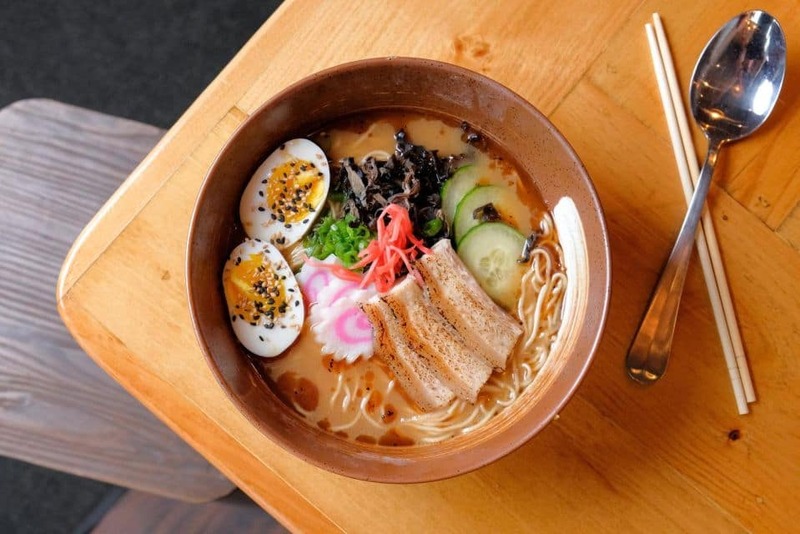 MB Ramen is a classic, fast-paced, energetic ramen counter inspired by early 1990s hip-hop. 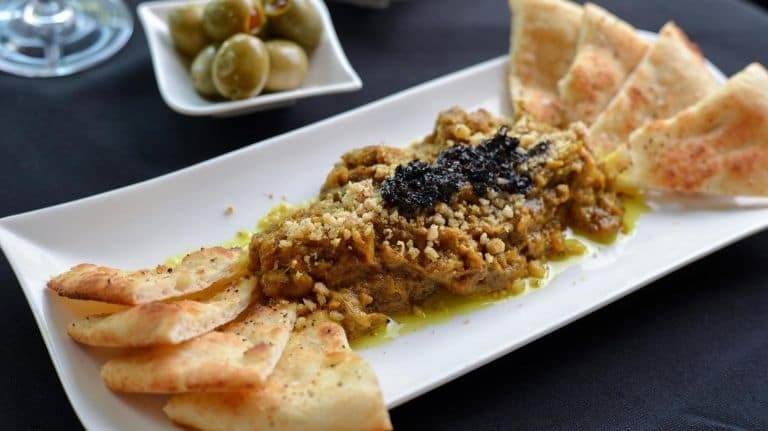 This Persian-Italian restaurant has a cozy, intimate feeling with its lush and comfortable back patio for guests as well. 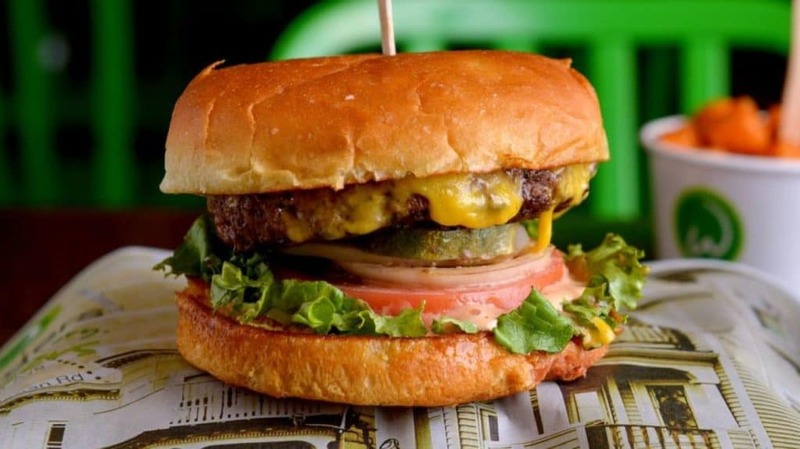 Wahlburgers is a cheerful, quick restaurant, where reality television meets reality! The walls are decorated with movie and television posters, as well as album covers of Mark and Donnie Wahlberg. 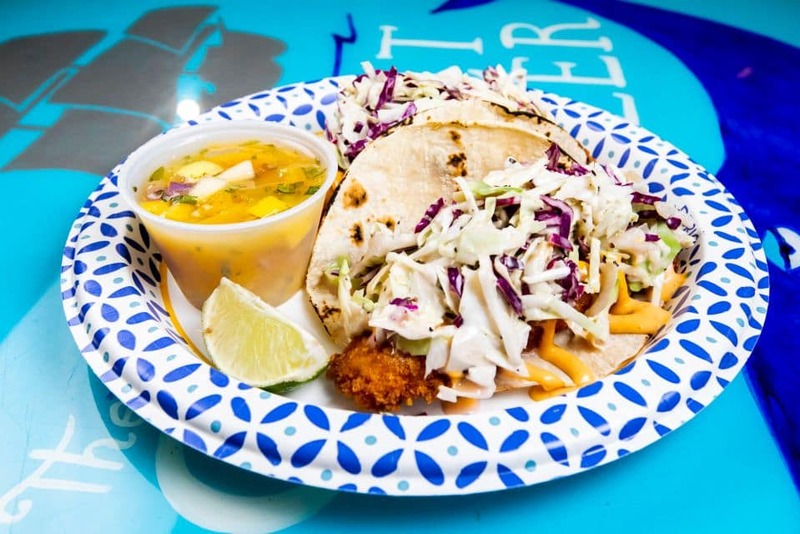 Swell Taco is a fun, vividly decorated establishment, filled with beach decor and has a walled-in back patio. 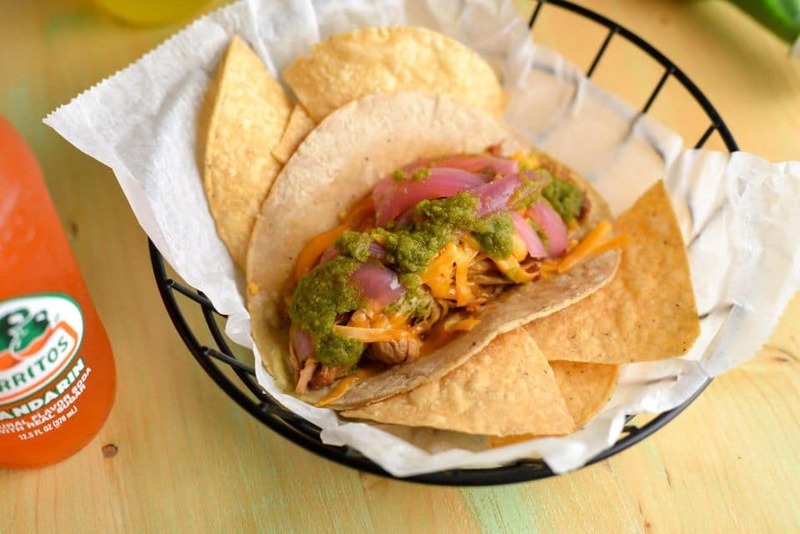 The Succulent Carnitas Taco is a corn tortilla filled with shredded, slow-cooked pork shoulder, pickled onions, cheese, and salsa.